2 DAYS COUNTDOWN UNTIL THE BIG FIGHT! Do you have your plans yet? Well figure them out because this will be a fight you do NOT want to miss! Nevada State Athletic Commission makes key regulatory decisions ahead of next week’s anticipated Floyd Mayweather vs. Conor McGregor boxing match. A number of key regulatory decisions were made today ahead of next week’s anticipated Floyd Mayweather vs. Conor McGregor boxing match. 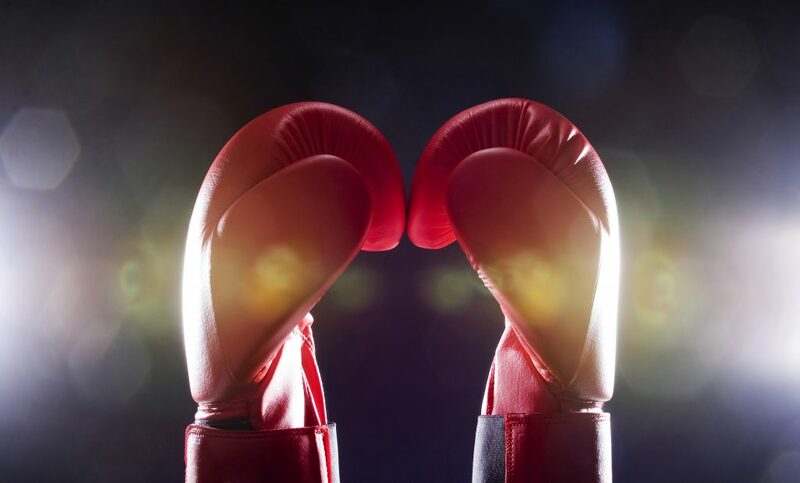 The most high-profile item stemming from the Nevada State Athletic Commission (NSAC) meeting in Las Vegas was the vote to approve a request for smaller gloves first made by Mayweather’s (49-0 boxing) camp and later agreed to by McGregor (21-3 MMA, 9-1 UFC). The fight, which takes place August 26th at T-Mobile Arena in Las Vegas, will now be contested in 8-ounce gloves, rather than the originally contracted 10-ounce gloves. The bout is set to take place at 154 pounds, and according to NSAC rules that weight limit requires 10-ounce gloves. Despite that, the NSAC unanimous voted for a “one-time exception” when it comes to glove size. Both camps must have their glove choices inspected and approved ahead of fight night to ensure they meet NSAC standards. Although the lighter gloves would seem to provide a greater advantage to UFC Lightweight champion McGregor, who fights in 4-ounce gloves in MMA, it must be noted Mayweather has used 8-ounce gloves in his past six fights and 46 of his 49 career contests overall. Other noteworthy items related to the fight were the confirmation of referee and judging assignments. Veteran referee Robert Byrd, who has been involved in many marquee boxing matches, will be the third man in the ring on fight night. He will receive a payment of $25,000 for his services. The three judges for the blockbuster event are Burt Clements, Dave Moretti and Guido Cavalleri. Each judge will receive payment of $20,000.